If you have your eyes set in the HTC Phone 8X and are planning to pick it up with T-Mobile, then you may want to read on to find out the carrier’s release schedule for the Windows Phone 8 device. According to Ubergizmo, they’ve gotten a hold of a leaked T-Mobile roadmad that reveals a November 14 launch date for the HTC Phone 8X with the carrier. In addition to the HTC Phone 8X, T-Mobile is also planning to make the several other devices available to customers in the coming weeks. The list includes the BlackBerry Armstrong, the Huawei Summit, LG Optimus L9, and two items from Samsung — a color refresh for the Samsung Galaxy S2 and the Samsung Tobia. Ubergizmo notes that the veracity of the document is difficult to verify so we’re releasing this information with the usual advice of taking it with a grain of salt. However, we’ll be keeping an eye out on those dates and see if we can get more corroborating information. The HTC Phone 8X will be the Taiwanese manufacturer’s entry to the exciting line-up of upcoming Windows Phone 8 devices. Other notable smartphones carrying the new mobile OS from Microsoft include the Nokia Lumia 920, the Samsung ATIV S and the Huawei Ascend W1. Are you planning to get the HTC Phone 8X with T-Mobile? 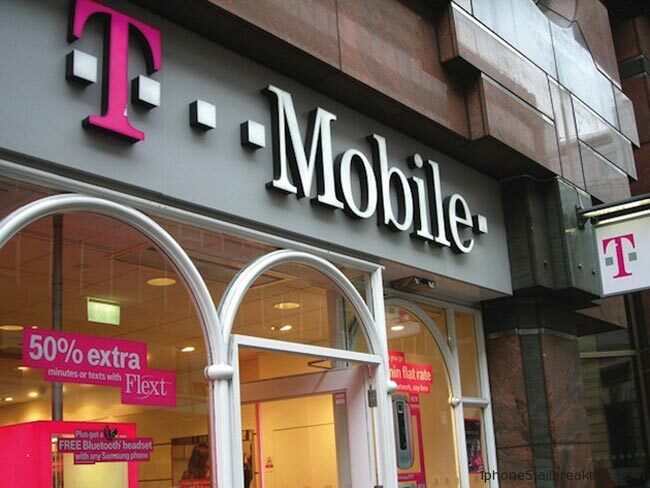 Have any of those other phones in the leaked T-Mobile road map caught your fancy? Let us know in the comments below!